Life is full of lessons. We create lessons by our daily efforts and the successes or setbacks that come from them. A lot of us are so afraid to make mistakes that we never end up going for our goals. We are so worried about making mistakes that is stops us dead in our tracks. The winners in life not only make mistakes but probably make more mistakes because they understand that mistakes will lead to knowledge and maturity. And in the end will result in moving forward in life rather than staying stagnant. 1. We become more self-confident. As we become more self-confident, we're willing to admit things that we would not admit if we had lower self-image. 2. We realize that mistakes are not usually fatal. It was a happy day for me when I realized that when I made a mistake, it was seldom fatal. After you make a mistake and say, "Oh, I lived! I'm okay. I'm going to see another sunrise." Then all of a sudden you say, "They're not as big of a deal as I thought." 3. We find that we make the same mistakes unless we learn from them. Unless I learn from a mistake, I usually keep doing it over and over again. You see, the question is not, How many mistakes have you made? The question is, How many of the same mistakes have you made? If I always do what I've always done, I'll always get what I've always gotten. 4. We understand that mistakes are unavoidable. Look back at your early years. Can you think of the times you tried to avoid mistakes? You know what I'm saying? "Well, I'll just be careful. I won't make any mistakes here." Well, after awhile you just plunge in because you know the mistakes are unavoidable. 5. We see others make mistakes. Wasn't it wonderful when you saw all the people that you admired make mistakes? You thought, "Oh, good night! Look where they are, and they blew it!" -5 reasons from John Maxwell. Mistakes happen. It how you respond to them that makes you better. This week's MENTAL WOD is when you make a mistake this week, stop, and analyze how you can move forward from it. Then rinse and repeat. 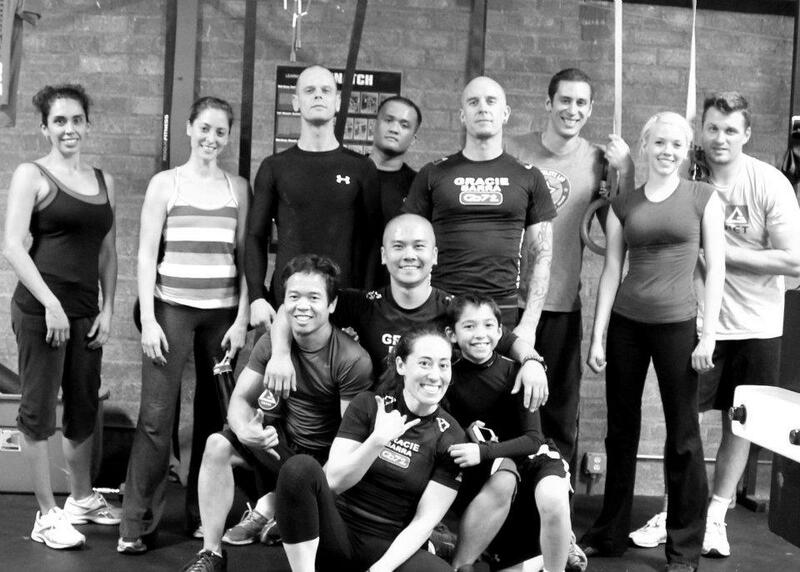 How To Become a Highly Competent CrossFitter? ?